Located in a prestigious street in popular Alfredton is this imposing double storey home on a large family allotment. The house sits at the front of a large block of around 850m2. The double remote garage offers car access into the yard that houses further shedding and room for plenty more (STCA). A grand entrance with feature central stair case is your first taste of the quality and sense of space that abound this home. The kitchen has attached meals space and family room and flows to an undercover entertaining area. There is a second lounge at the front of the home and rumpus room upstairs. The master bedroom has ensuite and walk in robe while the other bedrooms also have robes. 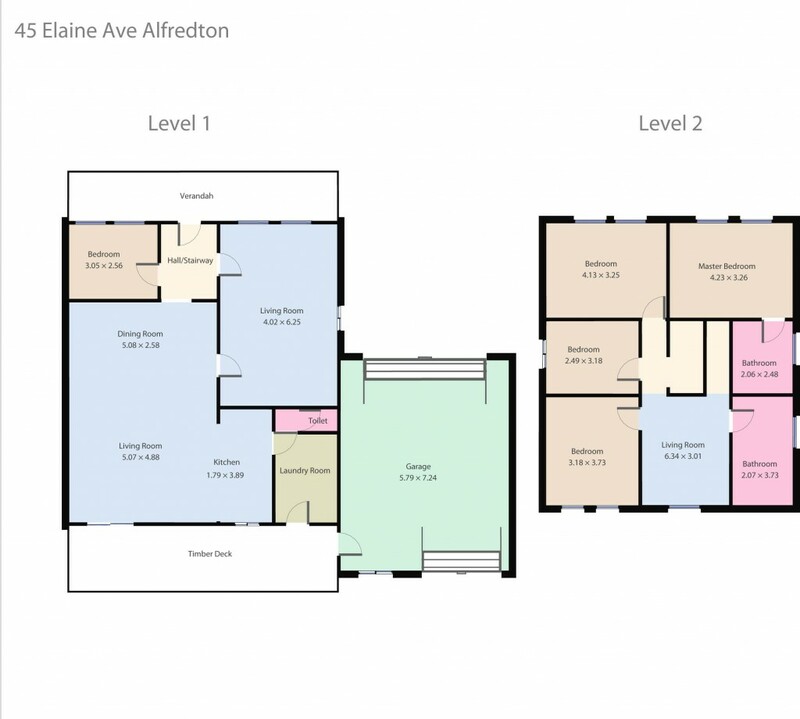 there is a study which could be utilised as a fifth bedroom. The family bathroom is spacious and has a spa while there is also a full laundry. Other features inside include central gas heating, evaporative cooling and security system. Outside you have a large enclosed yard with mature trees and shedding with power and concrete floors. An incredible opportunity to purchase a substantial home in a terrific location. Contact the exclusive listing agent Dominic Morrison on 0409 557 461 today.